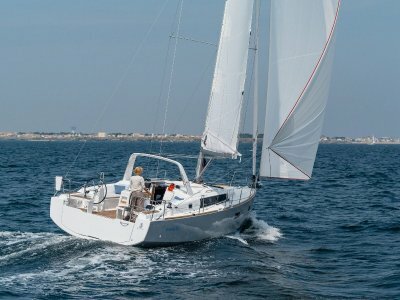 The Beneteau 40 is a prestigious yacht which combines both blue water capabilities and an uncompromised way of living both below and above decks. 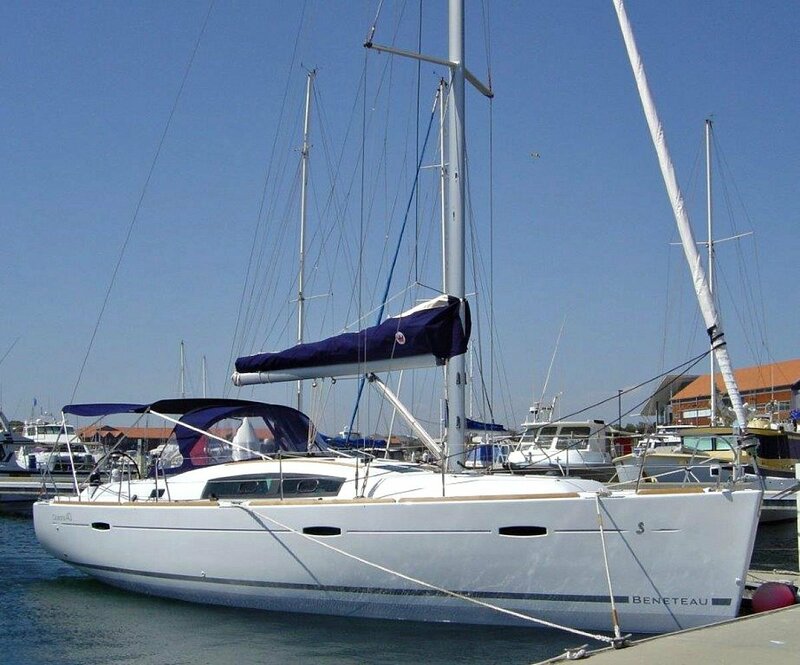 2008 Beneteau Oceanis 40, two cabin layout with large head and shower compartment. Spacious entertaining size saloon featuring convertible coffee to dinning room table, settee and large L shaped galley. Well designed galley features: 2 x 12v fridges, one with freezer, 2 burner gas stove with oven, double sinks and ample storage. Cockpit has a teak floor and seating and is fully covered with near new dodger and bimini. Twin helms and deluxe cockpit table, along with walk through transom. Large cockpit lockers can store inflatable boat and extra gear. Outside cushions with covers on table, wheels and winches. 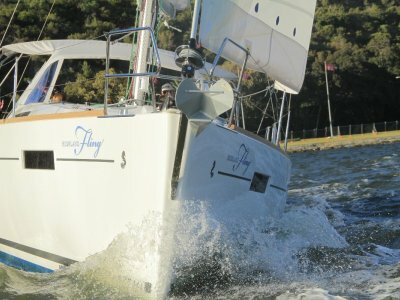 The Oceanis 40 is easy to sail short handed with roller furling headsail, lazy jacks and bag on main sail. Full compliment of Raymarine electronics, including chart plotter, VHF, auto pilot, electric winch on cabin and electric windless operated from the cockpit. Brand new Cruz laminate headsail and mainsail just fitted. 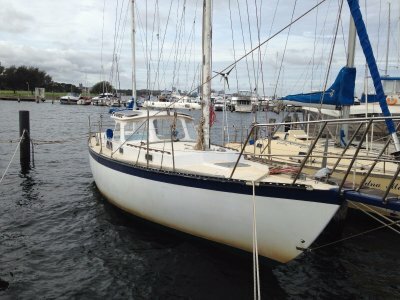 This yacht has had one owner since new, is extremely well cared for and in pristine condition. Lightly used with only 550 engine hours. 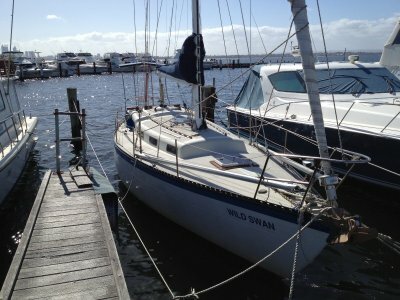 Without doubt one of the most well presented 40 foot used yachts available on the market in Australia. Alloy mast, boom, spinnaker pole and stainless wire rigging.